The USB port has been around us for 20 years now. It has been introduced in 1996 and has since become something we don’t want to miss. No matter if smartphone, external drives, printers, scanners, or even external displays. 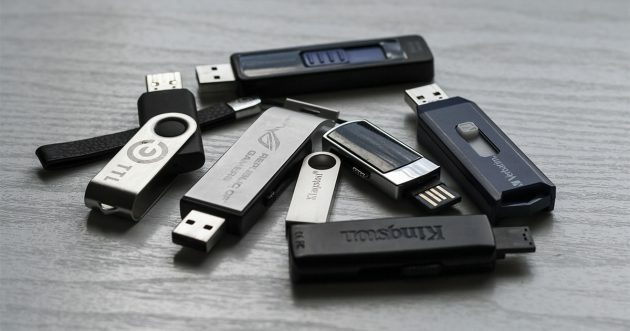 Almost every devices connects to a PC or notebook via USB nowadays. Since the introduction of USB 3.0, 3.1 and USB Type C however, there has been some confusion about the USB connector. That’s why we have compiled this overview for you. So what is it that has changed and has caused all this confusion? The answer is a couple of things. USB 3.0 and 3.1 brought with them some changes and expansions of the USB standard. Especially USB C is still causing some chaos because didn’t mean a change of the USB standard but rather a new port. Let’s start with the current standards. 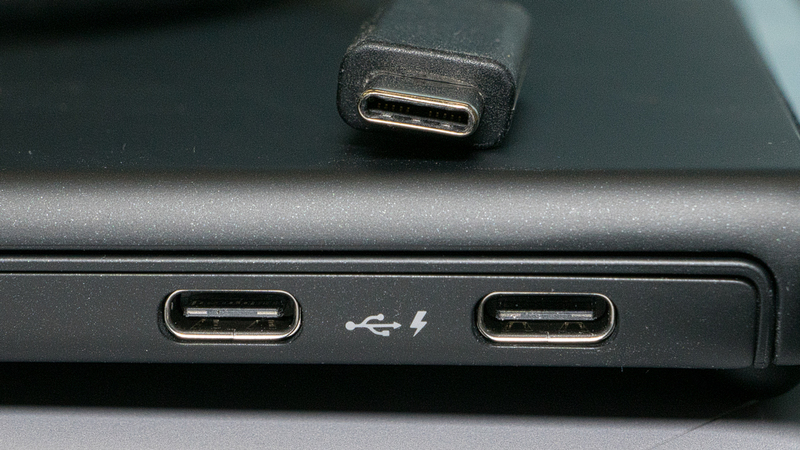 USB 3.1 hit the market in 2013 and already offered higher transfer speeds. Alongside this came the decision to change the name of the USB 3.0 standard to USB 3.0 Gen 1 and to giving the new SuperSpeed+ standard the catchy name USB 3.1 Gen 2. This is made even worse by the fact that USB 3.1 Gen 1 is mostly being referred to as USB 3.1 or even USB 3.0. Which connector you’re actually dealing with most of the times can only be found out by looking at the symbol next to the port as well as the color-coding of the connector. A USB 2.0 plug is black, USB 3.1 Gen 1 is blue and USB 3.1 Gen 2 is red. Besides those there are also other colors like yellow for the so called “PowerUSB” USB 2.0 ports which can put out 1A of power instead of 0,5A. Often, these remain active after closing your laptop or switching off your PC so you can still power external devices. 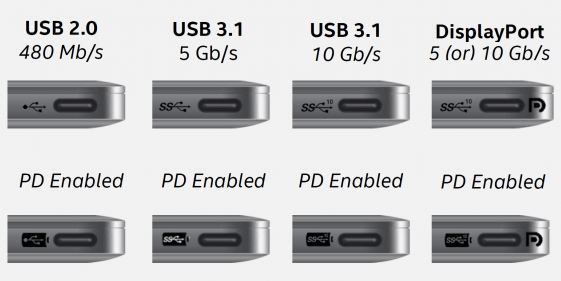 SS – USB 3.1 Gen. 1 „SuperSpeed“. Transfer speeds up to 4 GBit/s, no other notable properties. SS+DP or SS10 DP – USB 3.1 Gen. 2 „SuperSpeed+“ with DisplayPort Integration. This offers the same specs as the normal USB 3.1 Gen 2 standard but also offers transmission of video signals using the DisplayPort protocol. With just one cable, you can connect a monitor that acts as a USB-hub. Blitz – Thunderbolt 3. Thunderbolt 3 is carried out in a USB Type C port and offers USB 3.1, DisplayPort and Thunderbolt 3 protocols for data transmission. Added „PD“ or Battery-Symbol – Power Delivery. 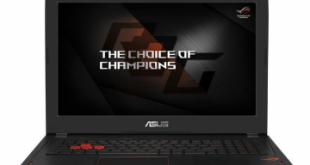 The Power Delivery standard was introduced alongside USB 3.1 Gen 2 and can allow, depending on model and the cable used, for up to 100 watts of power to be supplied. If a device offers this designation it can transmit up to 100W of power to external devices or be charged through the port. Here’s an example: Your monitor offers USB 3.1 Gen 2 with DisplayPort (or Thunderbolt 3) and Power Delivery. This makes it possible for the monitor to be used as an external docking station for the notebook using only a single cable. This cable is transmitting USB-data and a video stream to the display and the display will supply the notebook with power. External peripherals can simply remain connected to the monitor. So far, the USB standards and their differences are rather clear. What complicates things is USB C. This term refers only to the type of connector used and not the USB standard that it carries. But let’s talk about the positives first. Because of its design the USB C connector is reversible so there won’t be any more issues with having to turn the plug around trying to connect to a hard to reach USB connector. The new connector also uses less space than the traditional USB ones. Its versatility should have become obvious above. All of the mentioned protocols can be carried out using the new USB C connector. But this is also where the problem lies: If the connector is not accompanied by a specific designation next to it (which is the case on most smartphones) you won’t know what USB standards are being used. Some smartphones with USB C like the HTC 10 support USB 3.1 Type C docking stations with HDMI, Ethernet and USB-Hub – others like the Huawei Mate 9 however, use USB 2.0 and only offer limited support for accessories like these. So if the manufacturer doesn’t tell you what standards they use in their USB C connectors it will be quite the quest to find the right cables, adaptors and accessories. Whereas back in the day you didn’t need to say any more than “I need a USB cable for my printer”, you need to be very specific today. 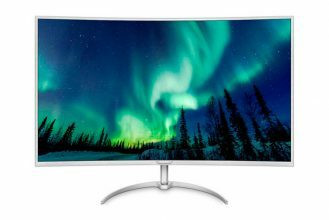 For example: To connect a monitor like the one mentioned above you would need a USB 3.1 Gen 2 Type C cable with Power Delivery and DisplayPort. Apple however puts the cherry on top of the cake with their newest MacBook models. To charge them you need a compatible USB C cables which can only be identified by looking at the serial number on the cable itself. As of now, there is no real solution to this problem because the manufacturers are free in choosing what standards they choose to implement. 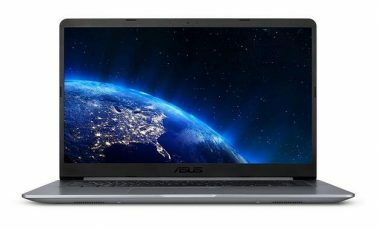 At CES 2017 however we saw a clear trend leaning towards Thunderbolt 3, at least as far as notebooks are concerned. With this connector, all standards are taken care of and there is zero guesswork involved. Smartphone manufacturers however remain shy when it comes to admitting what standards they use. To identify a USB port the Port color is the main giveaway. Black stands for USB 2.0 and older, blue stands for USB 3.1 Gen1(USB 3.0), and red for USB 3.1 Gen 2. When dealing with a USB Type C connector the only way to tell is either the logos next to it or by examining the technical specifications of the device at hand. Especially smartphones are never upfront with the standard they use and that information is usually hidden away deep within the spec-sheet, that is if the manufacturers will tell you at all.